These are for your home. 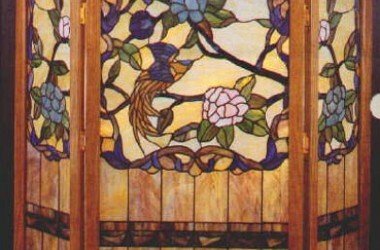 Beautiful floral patterns in Tiffany style. 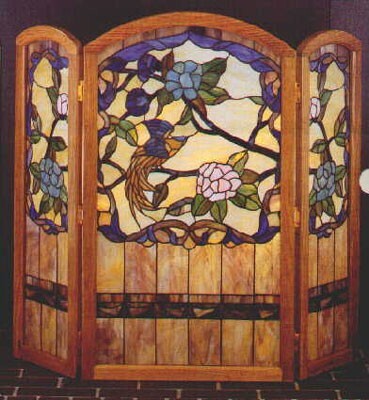 These Fireplace screens are of the highest quality.